This series is India’s first comedy - horror show. 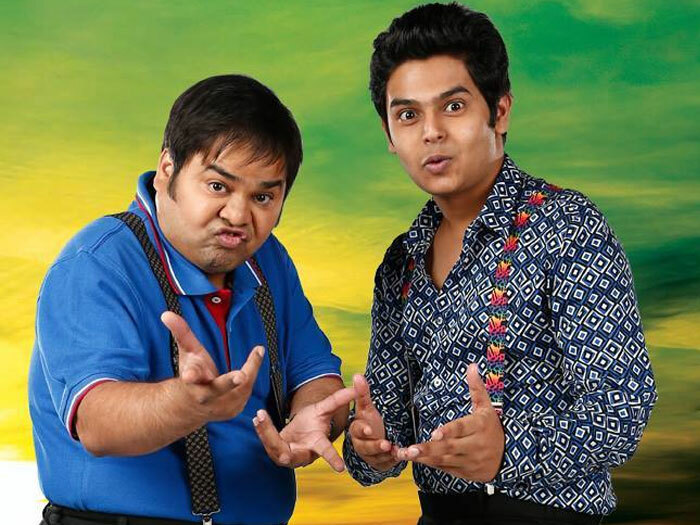 Pritam and Pyaare are brothers who accidentally end up solving a paranormal case and get heavily appreciated for it. Thereon they are encouraged to take on ghost busting as a profession. Their experience in the paranormal world or the lack of it makes the plot hilarious. In an effort to monetize the situation they constantly keep inventing ghost busting gadgets which are eventually rendered futile. However, in the course of the episode they do always end up solving the case presented before them or have someone or something else solve it for them. Join Pritam, Pyare, Tiku, Mary and a range of Ghosts on this rib tickling, slapstick ride to busting ghosts and themselves!